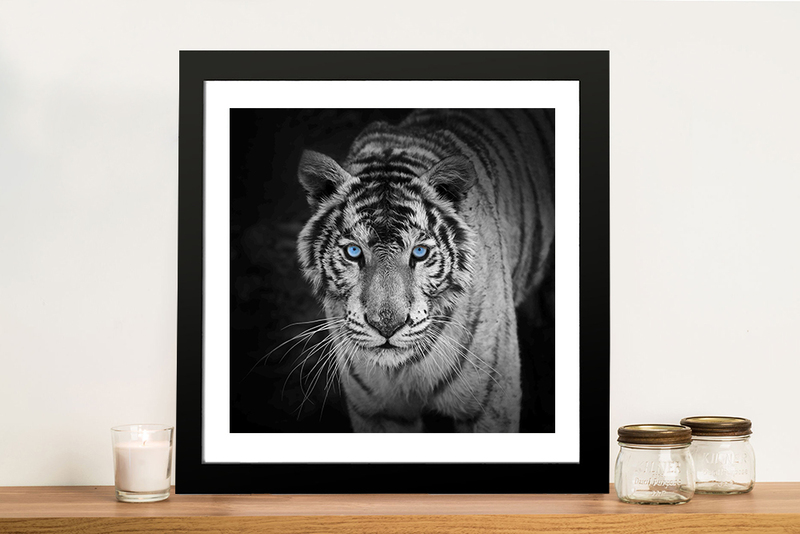 This is a beautiful and almost frightening picture of a black and white photographed tiger staring you down with piercing blue eyes on a dark background. 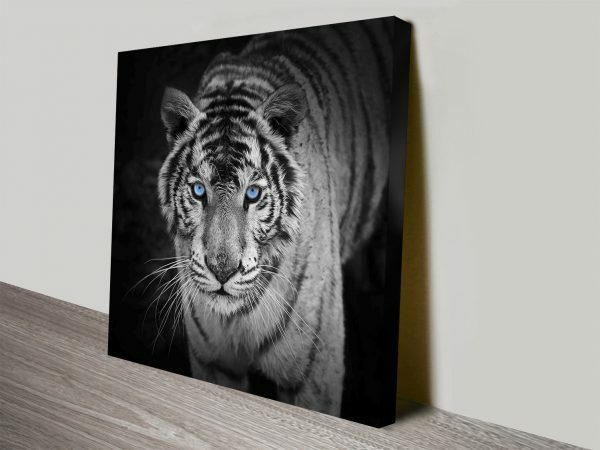 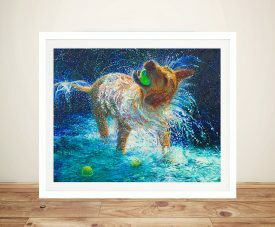 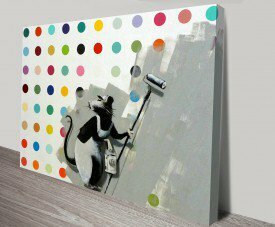 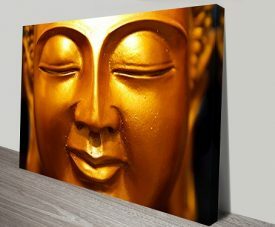 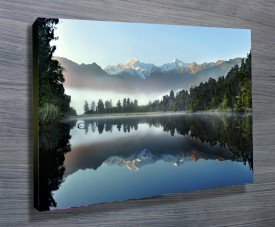 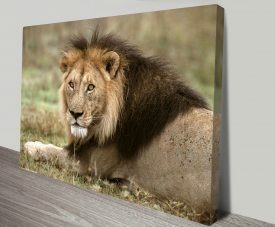 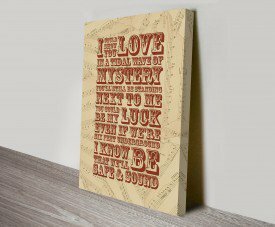 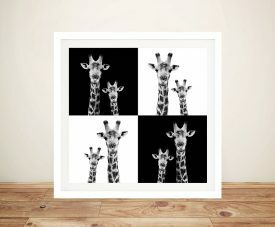 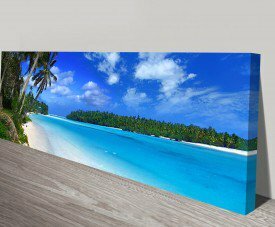 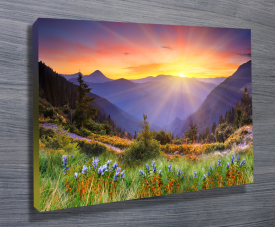 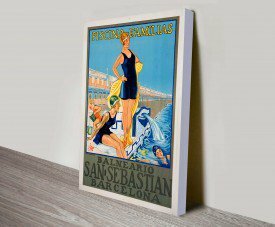 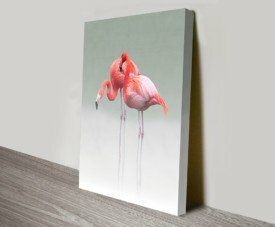 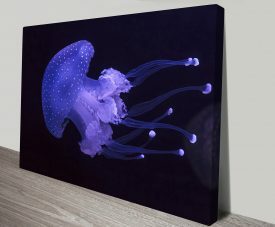 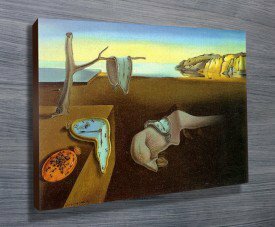 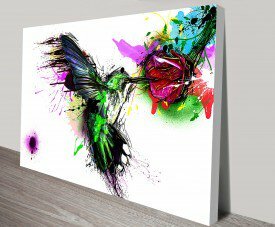 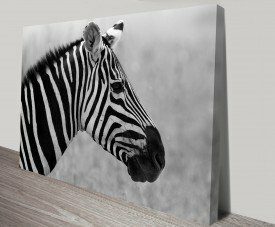 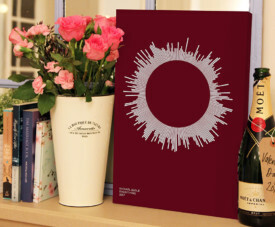 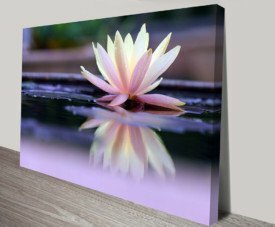 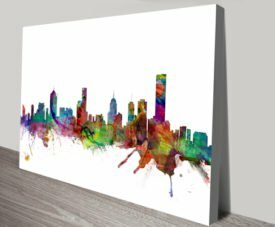 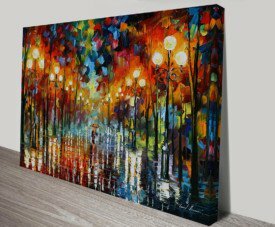 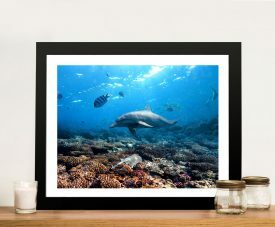 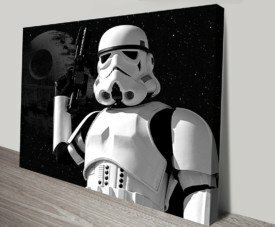 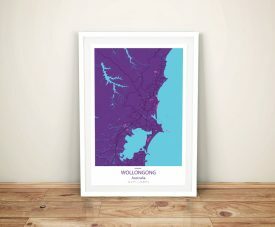 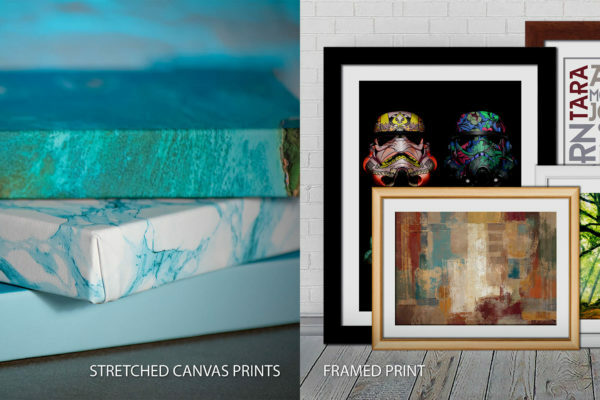 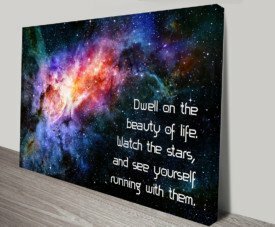 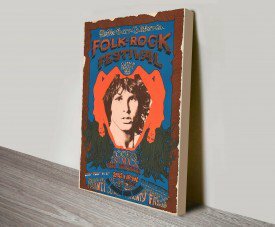 This is a canvas art print, stretched over a quality timber frame and delivered ready to hang straight on the wall but these artworks can also be bought as rolled canvas prints or printed on paper only. 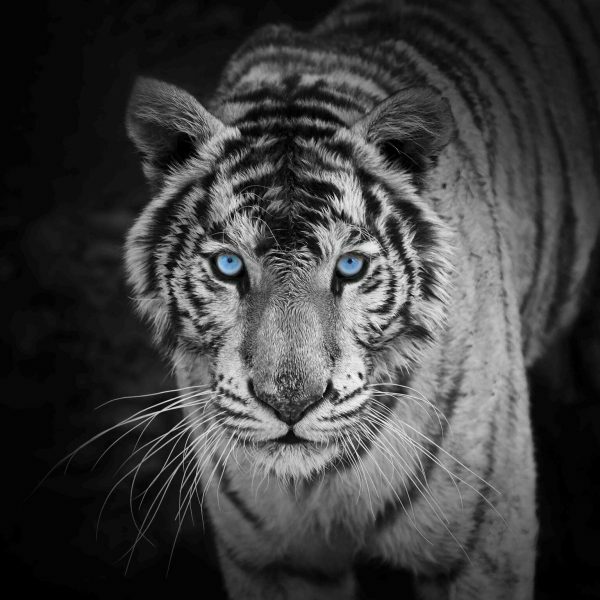 This is a beautiful and almost frightening picture of a black and white photographed tiger staring you down with piercing blue eyes on a dark background. 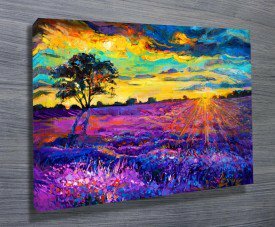 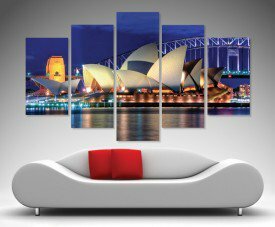 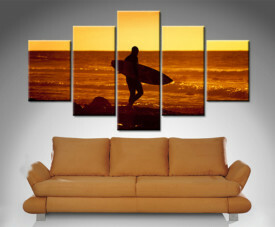 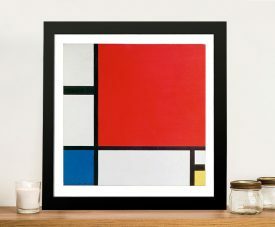 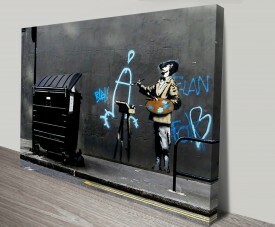 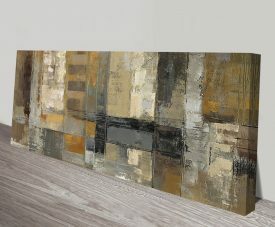 This amazing piece will bring a lovely contrast to your decor.